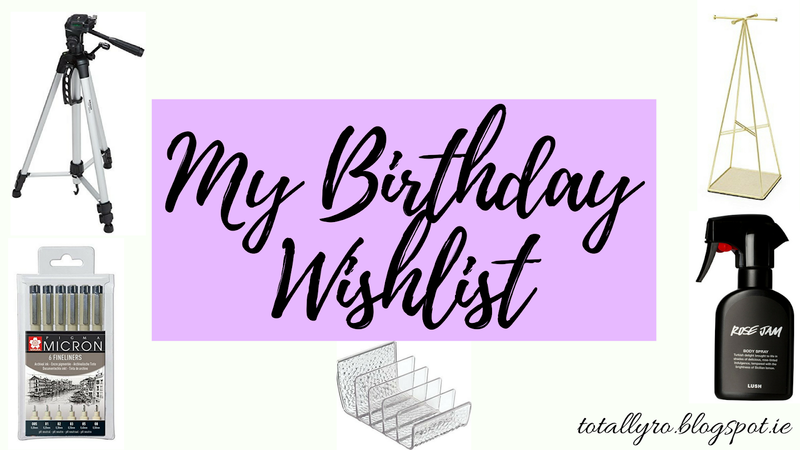 I normally don't do wishlists except for Christmas but I thought I would share with you what's on my Birthday wishlist. 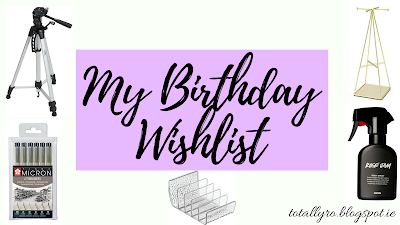 I haven't been doing much shopping recently due to not having very much time to go shopping and also I'm very to be more conscious of what I'm buying and making sure I want or need the items I'm buying. I'm currently saving up for a laptop for college and some of my birthday money will be going towards it. I don't know what laptop I'll be getting or when I'll be purchasing it. The only thing I know is that it won't be a MacBook, they are so expensive. 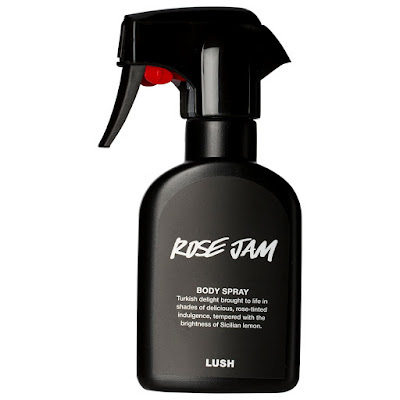 Since I bought Jason and The Argan Oil Shampoo Bar in February, I have been obsessed with the Rose Jam scent and I have had this on my wishlist ever since. I love the scent so much I keep my shampoo bar in my room with the lid open. It's quite expensive at £25 on their online store and I can't find the prices that it is in the Irish stores but it's at least €30. The reviews all seem really good for it so I don't mind spending my money. 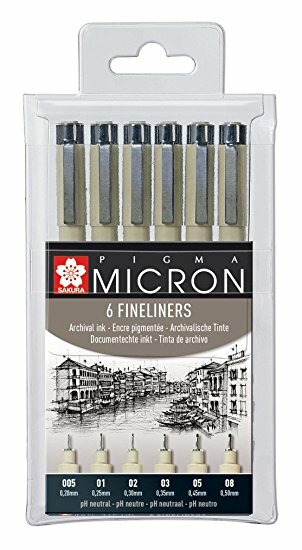 I need some new black fineliners for my Bullet Journal as I have destroyed my other one. I did a little research and these seem to be a really good set as the pens have different nibs. 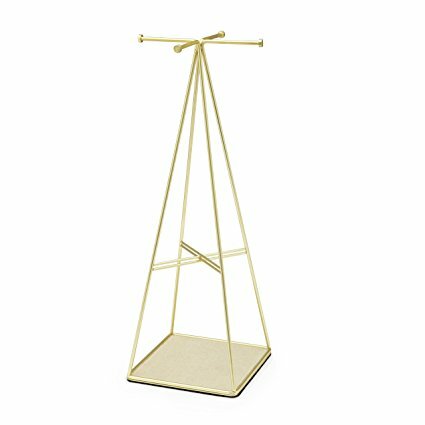 Everyone needs a jewellery stand after my last one broke I decided to keep a lookout for one but they are so hard to find! I found one from Debenhams that I like but I want to find something a little nicer. I have 2 makeup organisers, lipstick stand and drawers, and I really want another one to add to my collection. I am looking out for one to display my palettes. 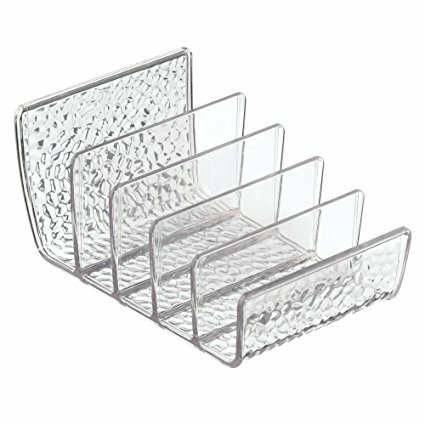 I only have 3 so I don't want a huge one but I don't like storing them in the drawers as they are a pain to get out. 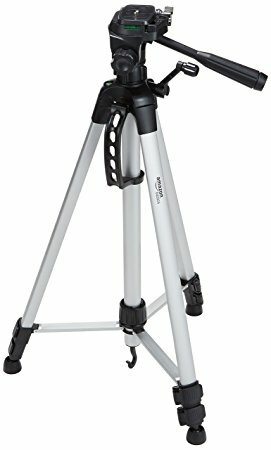 I really want to get a tripod to help with recording videos for YouTube and taking blog photos. I would love to get one that would also attach to my phone too as I like to record from both my phone and camera sometimes. I hope to get a reasonably priced one and I have no plans of paying over €50 for one. I need to smell the rose jam scent - Everyone seems to love it! That jewellery stand is gorgeous! I got one in Penneys last year that was a dupe for an expensive West Elm one so I was delighted! Thanks for commenting Cliona! I never thought to look in Penneys as the one closest to my has an awful home wear section. Thanks for commenting Marina! 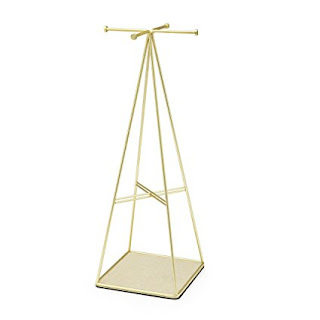 We are twinning with Rose Jam and jewellery stands.